Many of our clients are public agencies who are either enacting climate change policies or need to stay ahead of—not just in step with—evolving state and national climate change regulations. Our position as legal advisor to these entities has given us a unique and leading-edge vantage point on climate change issues. This perspective benefits all our clients, whether public or private. The Climate Change and Green Initiatives Practice Group offers complete legal services in many areas of law that relate to climate change. Utility companies face unique and significant challenges in attempting to comply with AB 32. We know how to help utilities identify and choose one or more of the options available to them. We have negotiated and prepared agreements to exchange and/or purchase emission reduction credits, giving us insight into potential cap and trade programs for carbon emissions. We also have advised clients on the construction of renewable energy facilities (e.g., solar, hydroelectric and cogeneration facilities), including preparing contract documents and contracting under qualifications-based delivery methods rather than lowest-responsible-bidder methods. We advise public and private clients on green building programs and sustainable construction. 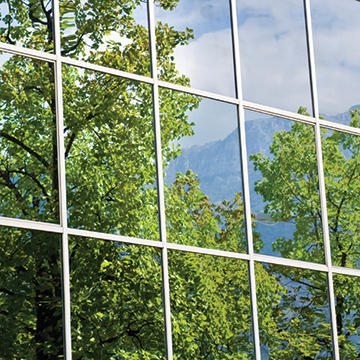 We have helped public agencies draft and implement both mandatory and incentive-based green building regulations. Our advice addresses policy issues, such as enforcement, as well as practical considerations that are essential for success. Is “Repeal and Replace” on the Horizon for the Clean Water Act? What’s Next for California’s Cap-and-Trade Program?